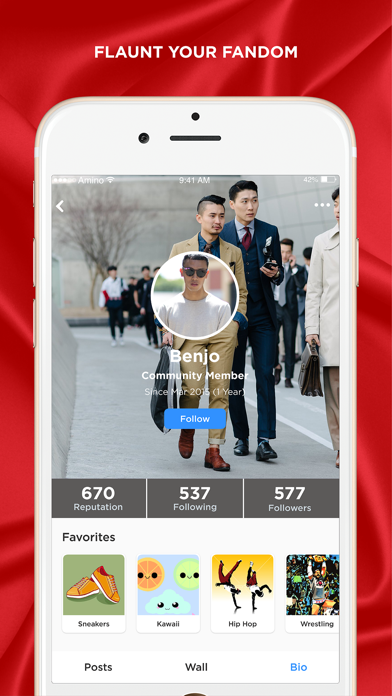 Join the fastest growing community for Korean fashion fans! 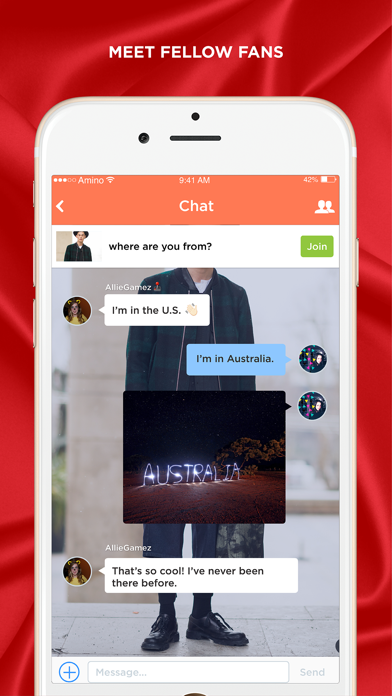 Get news, chat with other fans, and join a community for Korean fashion lovers. 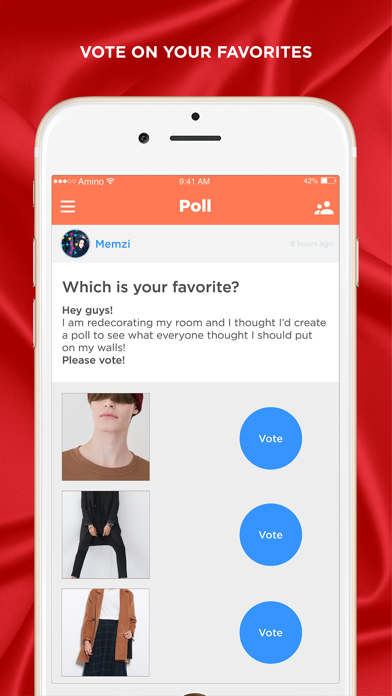 Korean Fashion Amino is like a forum, chat, and fan community all rolled into one! - LEARN from and CONTRIBUTE to our K-Fashion catalog - an encyclopedia of all thing Korean fashion!